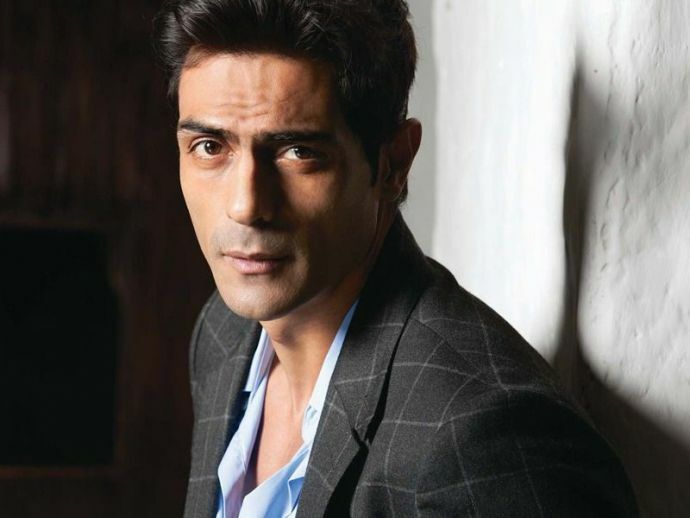 The Rock On 2 actor, Arjun Rampal is celebrating his 44th birthday today and we wish him all the happiness in the world. 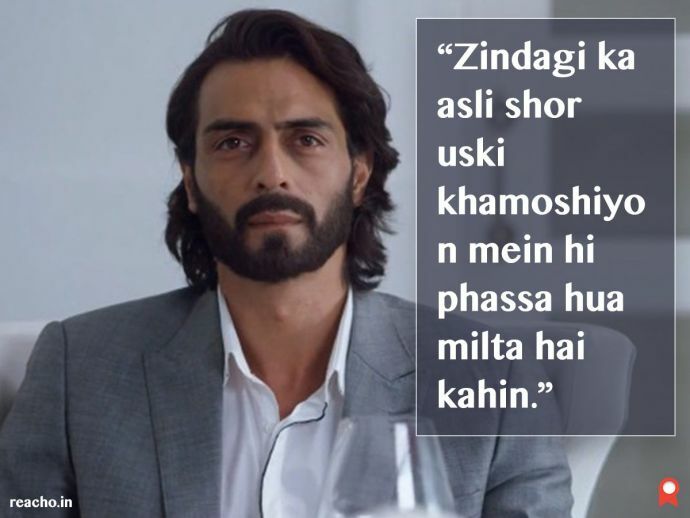 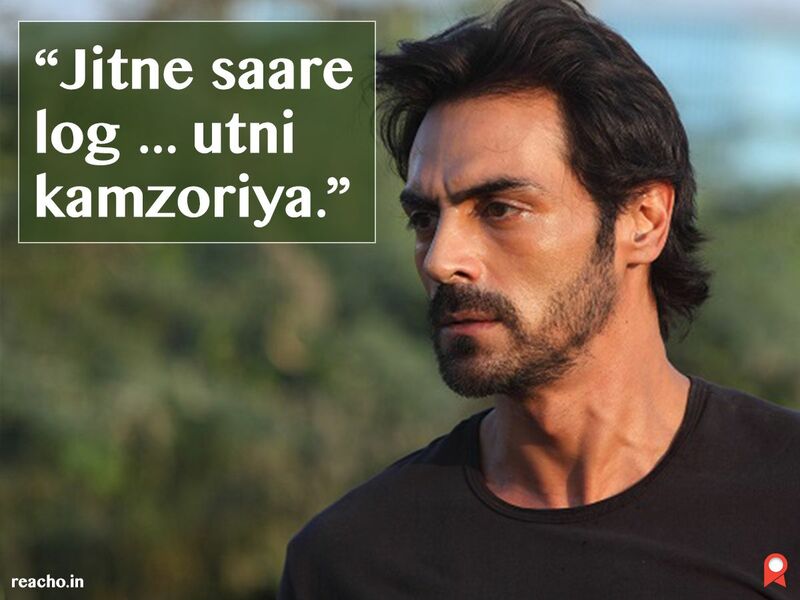 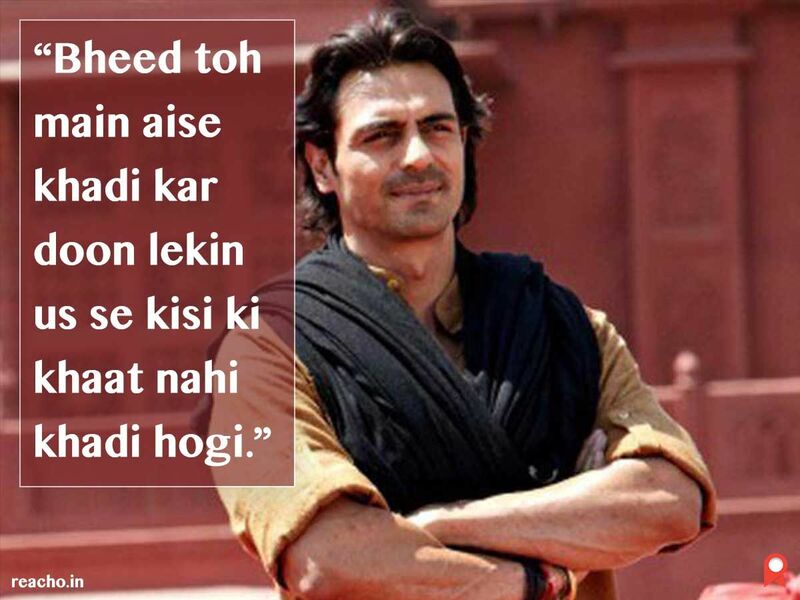 Arjun Rampal is one of the best looking actors in Bollywood industry and age is merely adding to his good looks. 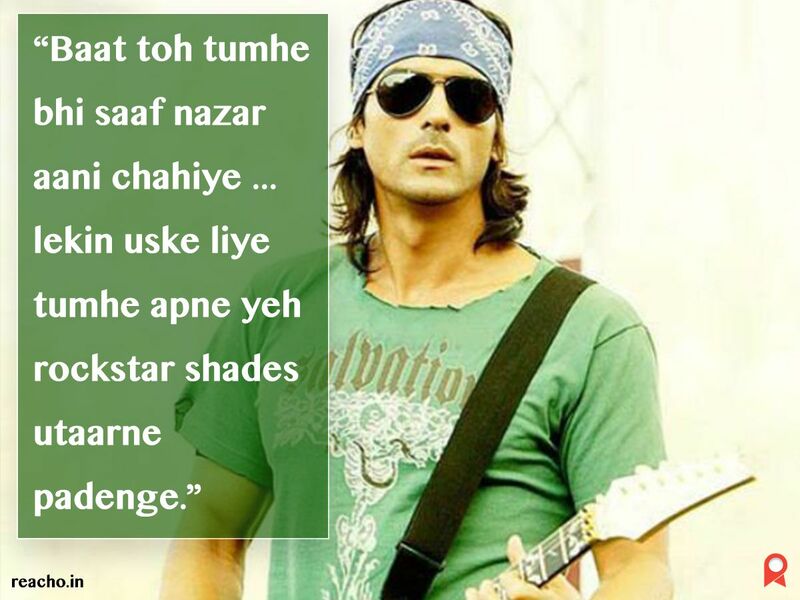 The Rock On 2 actor is celebrating his 44th birthday today and we wish him all the happiness in the world. 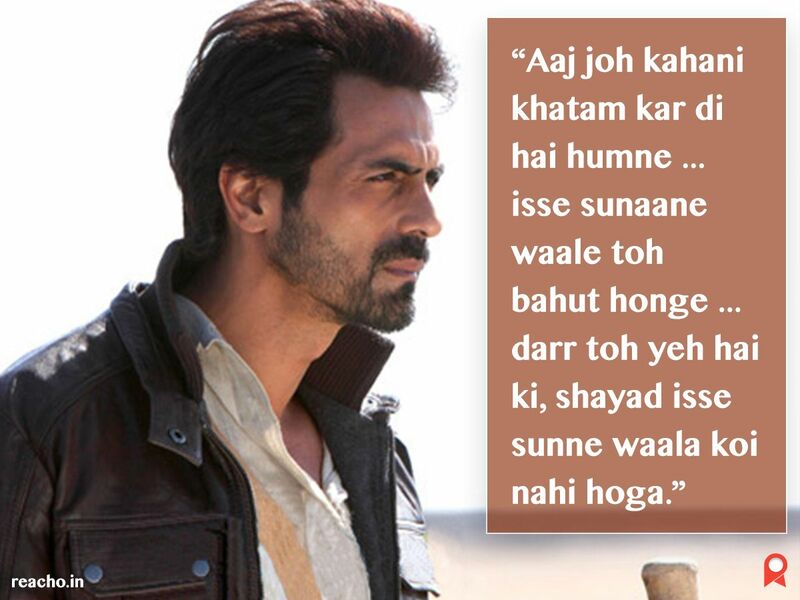 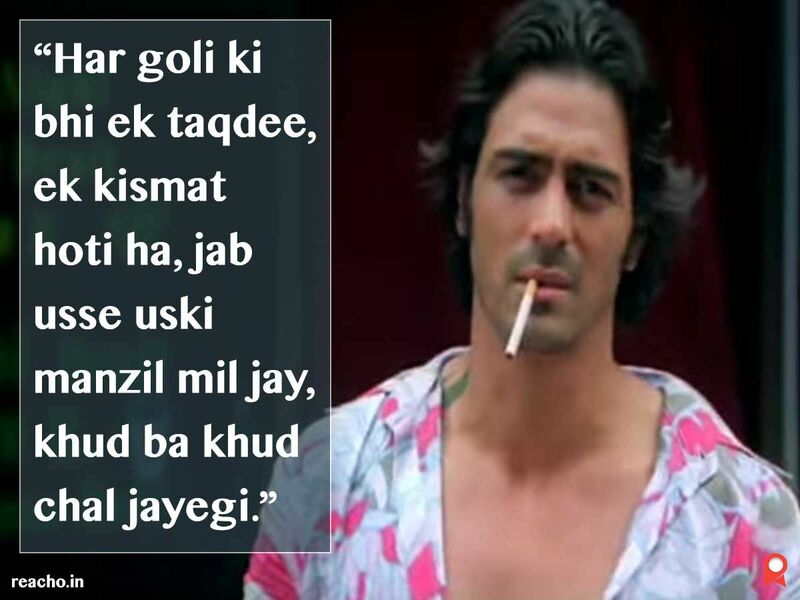 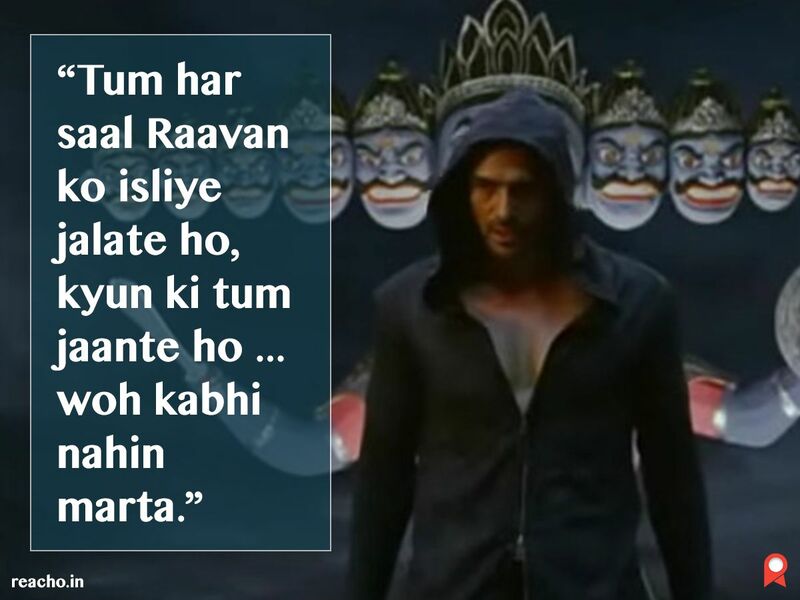 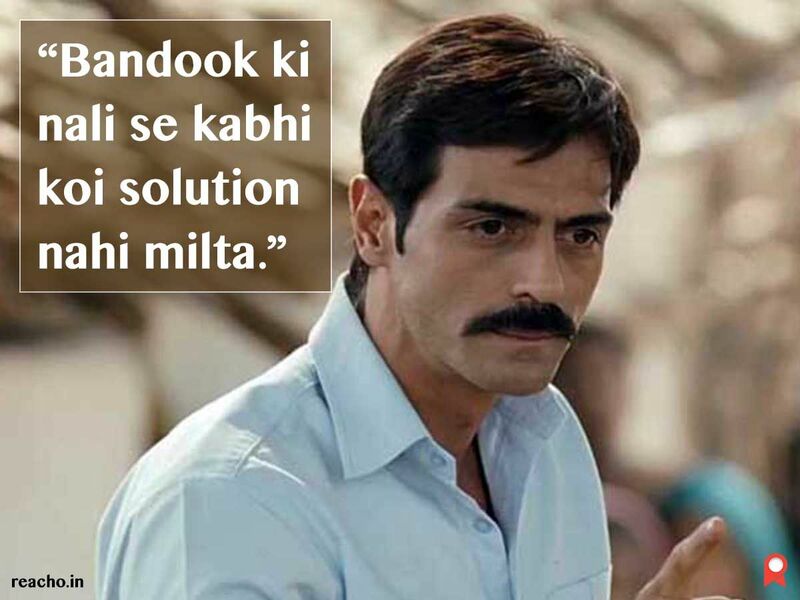 Here are some of his famous dialogues.